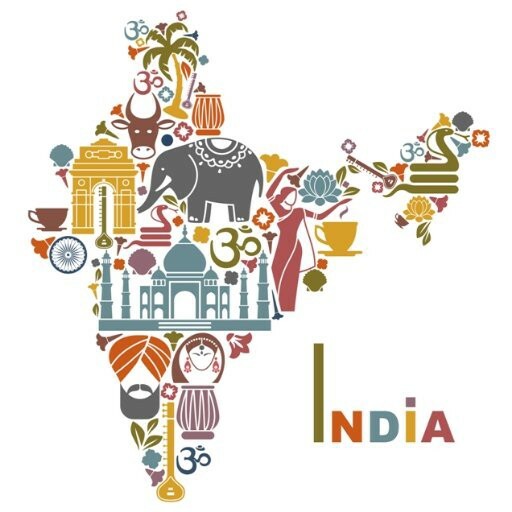 When I think about “design for India”, my mind is in a flux. It may be so because as entrants in the design industry we hardly think of the Indian context. That being said, I do not mean that there are no contemporary artists or designers out there working towards this cause, however merely that it doesn’t get the recognition it needs. As aspiring designers, we tend to rely on our peers and experienced professionals for guidance. In my experience, “Design” has almost always taken a backseat to “art” when it comes to India as the theme. Which is probably why up until now, I never gave “culture” the due credit and attention it deserved whenever I thought about my users. I’ll share with you two anecdotes to give you a little taste as to why I think design should keep cultural behaviors in mind. A few months ago, I met a friend of mine for lunch. 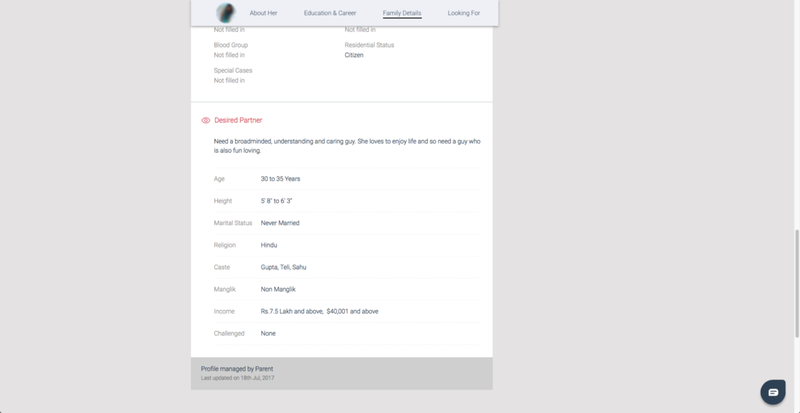 She informed during our meet that her parents had created a profile for her on a famous matrimony website. I started thinking about the amazing gold mine these matrimony websites had struck. The practice of arranged marriage has existed in India for decades and it seems it will persist for a few more years. Finding the right partner for your child is the supreme responsibility of any parent which they never forget (no matter how much we pray they will). Digitizing the process has now benefited thousands of parents who can now save time and money in searching for a bride or a groom. Websites today do it with a profile picture and a biodata ready for judgment and immediate disposal. My train of thought on the subject was further fueled by a talk I attended hosted by IxDA Delhi NCR chapter in Noida . One of the guest speakers at the event was Rinchan Gupta, SVP — User Experience Design from Infoedge. In his 20 minutes presentation, he enlightened us about the design journey of Jeevansathi, a leading matrimony website in India. Keeping aside the tremendous transformation that the company achieved on the design front in a short period of time, what left me in complete awe was the depth of knowledge and observations they had gathered regarding a typical matchmaking scenario. These recordings had been skilfully formulated into design solutions with visible impact on the users. 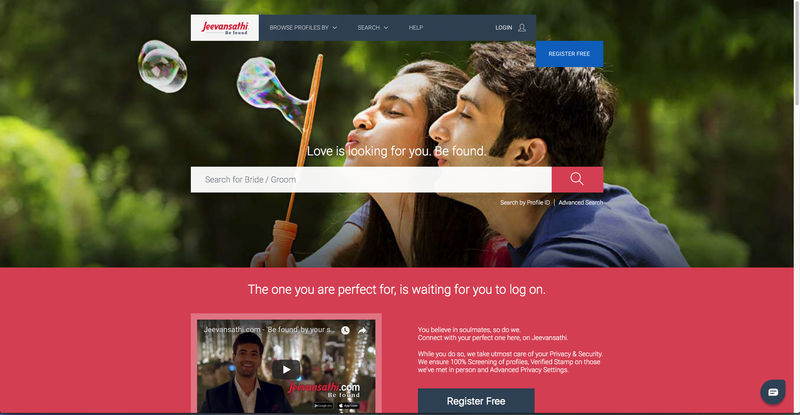 The website had upgraded from what looked like a html prototype to a full-fledged e-commerce for matrimony. This new design did raise questions of responsibility and moral ethics. This is because not only did they enforce an “image first” approach to viewing various profiles, it also seemed as though the user was signing on to the platform for bride/groom SHOPPING. Objectifying humans, as I found out, was an executive decision on behalf of the design team at Jeevansathi. To put it blankly, is that what the consumers want? If so, then that's all that matters. Getting the consumers what they require even if they were not aware of it. 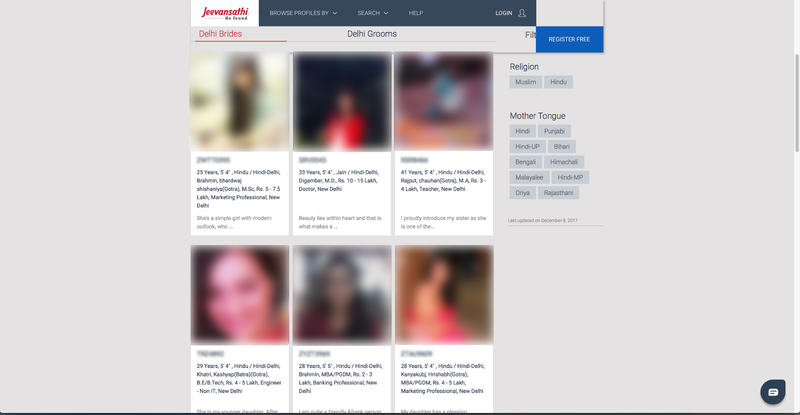 A digital experience of matrimony proposals culminating into a marriage arranged with the contribution of a web app was a testament to the same. The next example I would like to share was a case I learned at the same event. 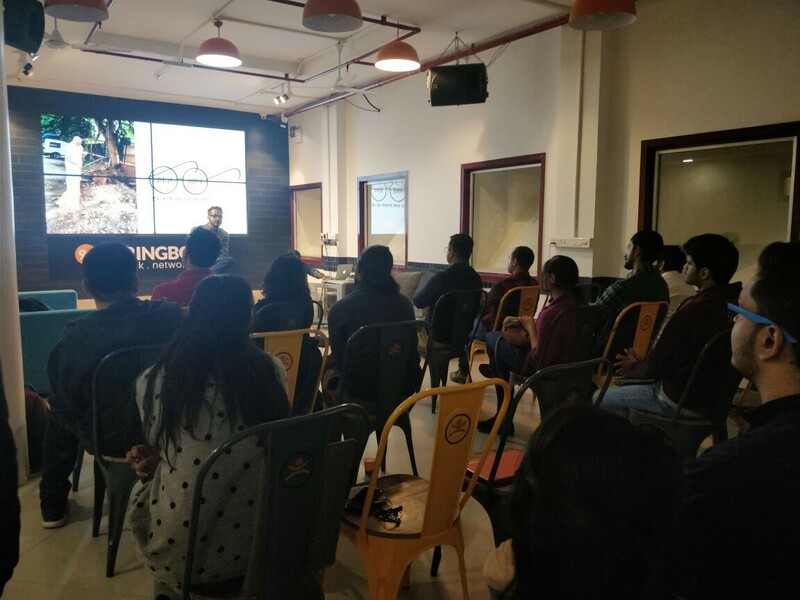 Saurabh Deb, chief user experience designer at Samsung Design Delhi introduced a fairly widespread issue in the context of transit and telecommunications. In simpler terms, it’s talking on the phone while driving. We’ve all seen such examples in our day to day lives wherein we almost engage in potential accidents due to the negligence of a fellow driver on call. Sometimes the neglect is of our own doing even if we know better. Saurabh not only reiterated the dangers of telecommunicating while on the road, but his presentation was also an inspiration on how to establish design thinking and solve an issue. The problem at hand was how to urge motorbike riders(an abundance of them on Indian roads) to stop their vehicles and take an incoming call. Now, if you are like me and are trying to come up with a solution off the bat, then you probably understand why this is a challenge. Not only are we trying to make our users adapt to a seemingly cumbersome activity, but we are also in all seriousness trying to break a bad habit. However, the same did not faze Saurabh who very cleverly came up with an elegant solution. This is a true testimony to how even the simplest solution can be the best ones. He made use of existing technology such as voice call, RFID and combined them to form a unique outcome worthy of a patent. 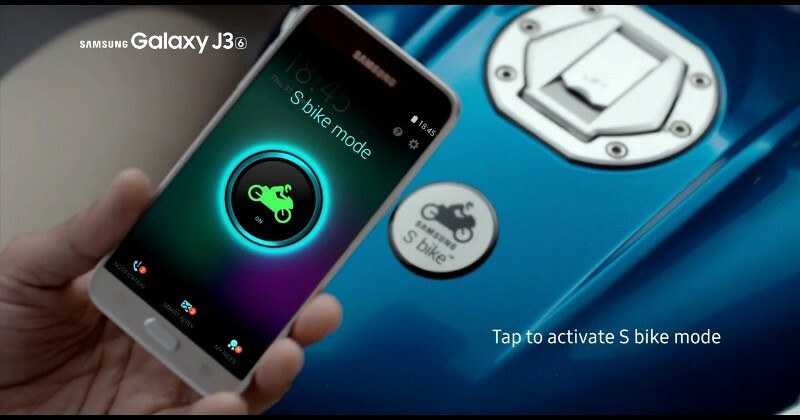 The result was S bike mode, launched in March 2016 that promotes driving responsibly. The interface allows the rider to see a list of call logs in his voice mail while he/she was on the road. In case of emergencies S bike mode allows for urgent call alert system wherein the caller can patch through by pressing 1 on the dial pad. During this time the rider can only attend the call if he/she stops driving thanks to a motion lock feature. With a well-rounded solution like that, Samsung accomplished its goals and was saving lives one ride at a time. Fingers crossed for a S car mode! So there, we have two examples of what designing for real INDIAN challenges can achieve. With a population of a billion, the opportunity for good design is plentiful and desperately needed. The little attention we pay to the rich cultural background of this country will enhance the way we think about designing smart products for its population. I know as designers we hope to make our creations scalable to a global level however, as a fellow colleague of mine once said, ”impacting the lives of even a few, matters”.